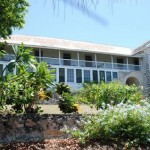 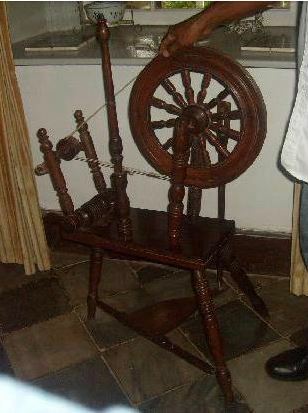 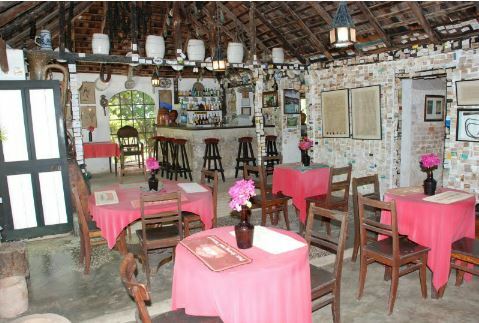 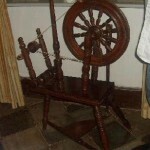 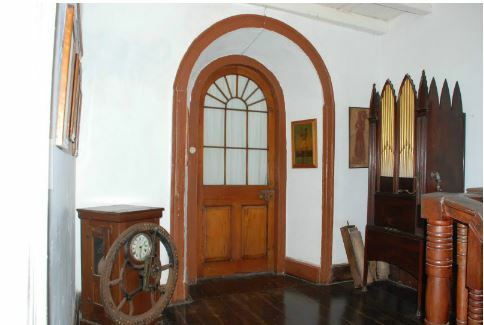 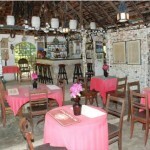 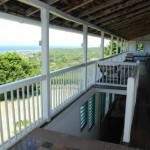 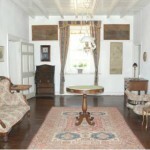 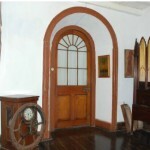 Greenwood Great House is the finest antique museum in the Caribbean and indeed the greatest Great House in Jamaica. 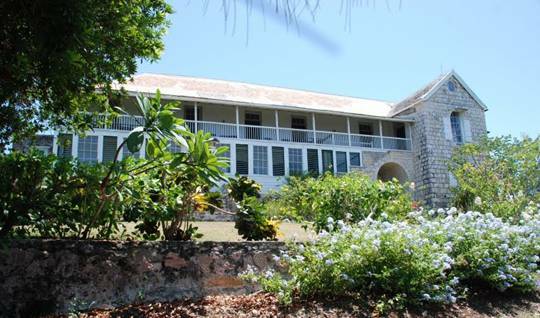 Built during an era of elegance and brutality, Greenwood has retained the atmosphere of the 19th century and continues to capture the imagination of its visitors. 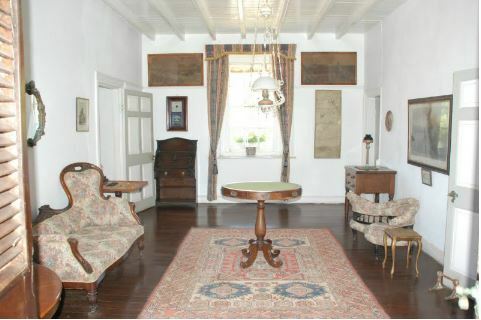 Built by the Barretts of Wimpole Street London in 1800, the home still has much of its original furniture. 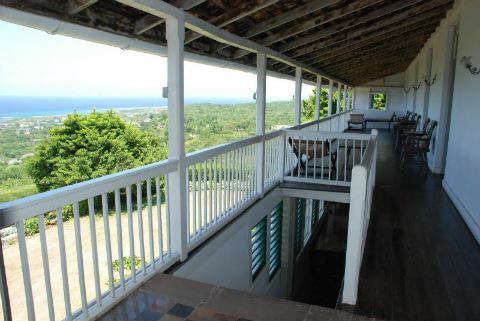 In fact, Greenwood has the largest and rarest collection of musical instruments and books in the island.